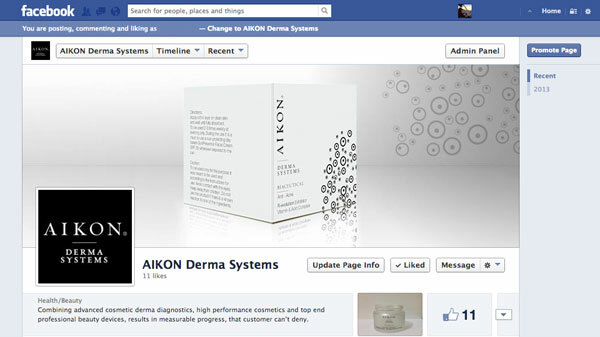 Today we launched new Facebook page, available here. It would be an honor to have your “Like”. We will do our best to inform you about our new products and services, promotions and other activities we are preparing for you.